L’Atelier is a global leader in Arabic-French translation services. We provide efficient and professional translation and localization services at reasonable rates. With native speakers and certified translators working for us, we deliver accurate translations within the stipulated time. Our translators maintain the originality and flow of the text during the translation process, thus providing clients with the most accurate translations possible. Our professional French translation services have been delivering unparalleled quality to industry clients, websites and individuals. For industry clients, we take into account that the translated texts will speak directly to the target audience. 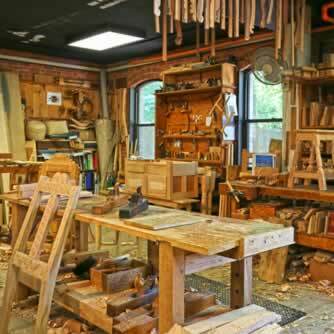 Therefore, we tailor our approach to your business strategies in order to cater to your exact demands. We put at your disposal the best foreign translators. 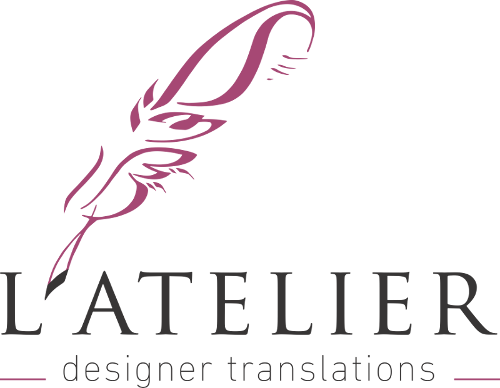 At L’Atelier, precision, at its highest level, is intrinsic to our translation services. Translators give ample time to each document to ensure a fresh translation, without ever compromising the essence of the original text. With the Real Time Reviews, we make sure that translated documents are properly revised before passing them on to our clients. Clients among firms pertaining to international markets are well taken care of as we have linguists with business expertise. This means that translators have rich backgrounds and extensive knowledge in the legal and financial vocabulary. You can rest assured your business is in good hands with our French translation service. Our Translators process almost 4000 words per day. Therefore, clients with a tight schedule can relax knowing our translators can and will accommodate them. With multiple translators working on the same document, clients are sure to have their translations within a promised time. Our translation services are cost-effective and error free. Our linguists are certified experts with over 10 years of experience in professional French translation service. At l’Atelier, linguist experts and native translators work with sincere care to maintain the originality and flow of translated texts. We are the best when it comes to French translation services.